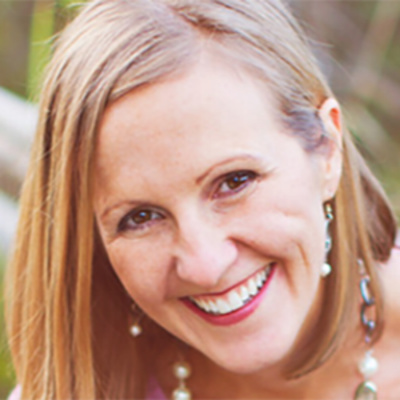 One-Click Lindsey specializes in leads and traffic online for your digital footprint. 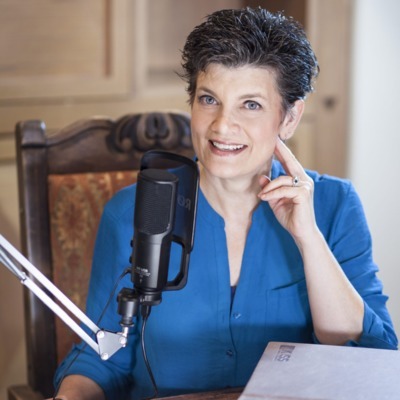 Entrepreneurs, podcasters, business owners, companies and marketers alike will love this podcast because--if you listen to the end--you'll hear about a one-of-a-kind cutting-edge service that will greatly boost your audience. Learn from a true genius in the online sales space and, as always, discover new insight into your genius zone. 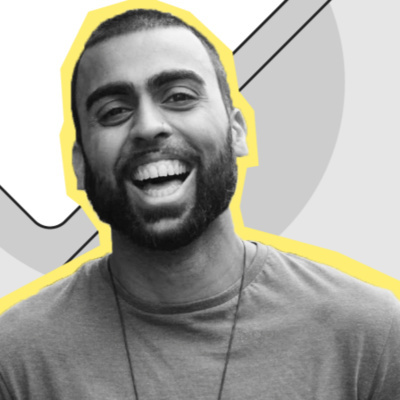 Deepak Shukla, owner of SEO Marketing company Pearl Lemon, joins us to share how he discovered his genius in Search Engine Optimization (SEO). His company specializes in generating sales leads for your company, by ranking you first on google's searches. From running ultra-marathons to joining the British Special Forces, Deepak shares how every experience of our lives informs our contribution to each other. You'll learn the importance of mastering processes quickly, the necessity of teamwork, and the key for motivating yourself daily. Gina Birkemeier is helping people find the life they were created for. She is a Counselor (MA, LPC), Coach, Author (Your FaithFul Brain: Ignited), Speaker, and Podcaster (Can They Say That?!). This week we talk to Gina about the power of shame. 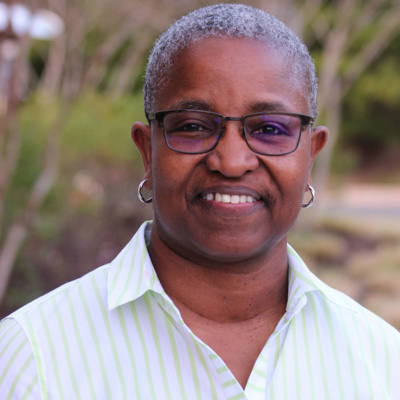 As Gina has worked alongside audiences and individuals she sees the relationship between shame and early-childhood experiences of trauma that define our identity. Often, shame becomes a limiting identity under which we cannot break free. Today, Gina shows us how to look at our lives through a new lens: becoming aware of what is "healthful." Listen in and learn to ignite your identity, nurture your spirit and move past your current ceiling of achievement. Featured on Jillian Michael's Sweat Inc (Spike TV), The Doctors (CBS), 3 Scientists Walk into a Bar (Weather Channel) and many more, Jeremy Reid is this week's Genius. 13 years ago Jeremy finally had enough. He was successful, family-centered, and gainfully employed, but his body was grossly overweight. 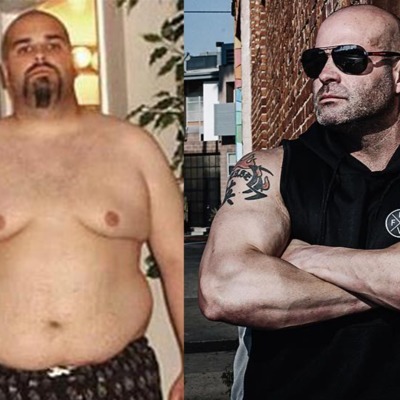 Inspired to transform his life, Jeremy lost 130lbs, and began conquering his addictions to food, cigarettes, and alcohol. When social media took notice, of his before and after, Jeremy realized his story had touched a nerve. Everyone wanted to know how they could see the same weight loss, and because of the amount of direct messages, Jeremy quit his job and dedicated his life to helping transform others. 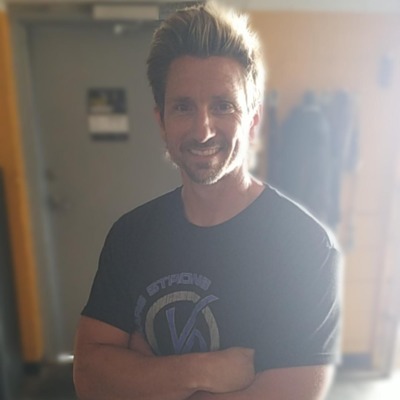 Now a professional Transformation Coach, you'll hear how Jeremy found his genius zone, and learned to help people all over the world, not only lose weight, but also, create a lifestyle built on healthy habits, mindset and belief. 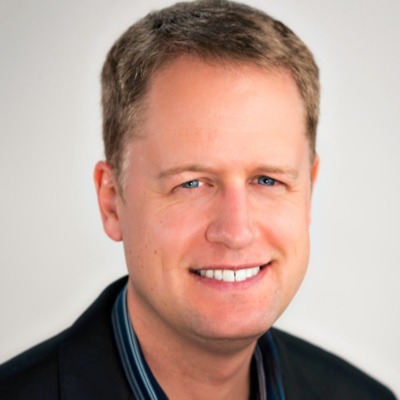 Meet Andrew Allemann​, the Founder of PodcastGuests.com. This amazing website markets your area of genius to potential clients by connecting you to podcasters. More than 6,000 users want to find guests for their podcast, or want to be interviewed, as a subject matter expert, on other folks' podcast. Your eyes will be opened to the influence you can have in this digital audio space. Andrew has created a powerful vehicle giving everyone an "on ramp" to influence. Listen in, as he shows us how to connect and share our business, brand, and/or message with the world. Seven winning seasons, four playoff appearances, three 90+ win teams, a 100 win year and one World Series NL Pennant, sounds like successful leadership, right? 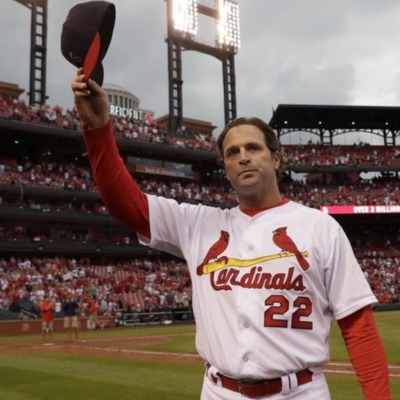 Except the Cardinals manager, Mike Mattheny, was fired this past week. 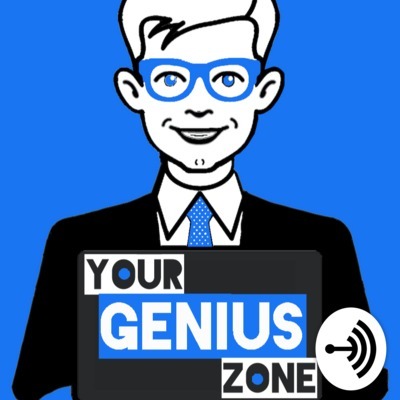 Join us on the Your Genius Zone podcast, this week, to learn a key mindset for success regardless of others' expectations--no regrets leadership. Stacy Brookman found her superpower through writing. She discovered the genius of journaling after learning how to heal her own experiences of trauma by documenting her story. Now she helps others do the same. 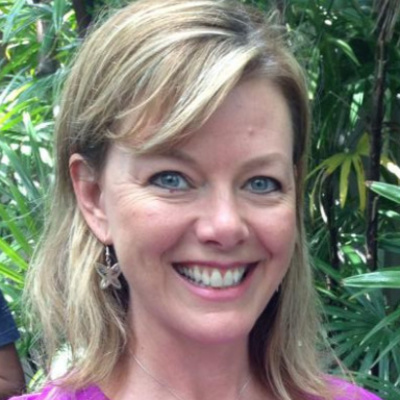 You won't want to miss the gems Stacy shares about learning how to discover your genius zone. Drafted in the first round *rule-5 by the Yankees in 2000, Brandon Jackson was destined to be the clubs 10th-man, a utility player who could rotate into the lineup at every infield position. But everything changed after a series of unfortunate injuries hampered his trajectory. Join us on the "Your Genius Zone" Podcast as we learn from Brandon one of the secrets to discovering what we do best. Finding the 'sweet spot' for our lives is a lot like hitting a Randy Johnson fastball @ 98 miles per hour... it's hard to do (and Matt tells a great story about his first MLB at-bat against, guess who?). 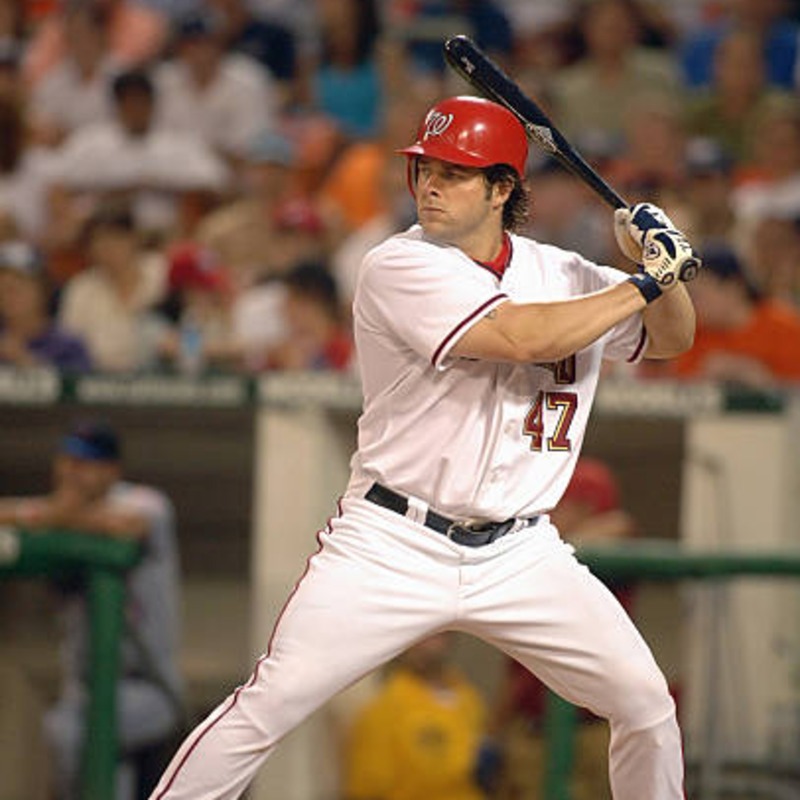 Listen in as Monty interviews this week's Genius, Matt Cepicky, former Big Leaguer with the Nationals, Orioles & Marlins. Matt shares the wisdom of his career as a hitter and the principles that hold true for everyone. In baseball, everyone has their own swing and Matt helps us tune into the importance of getting comfortable with our unique "genius zone". 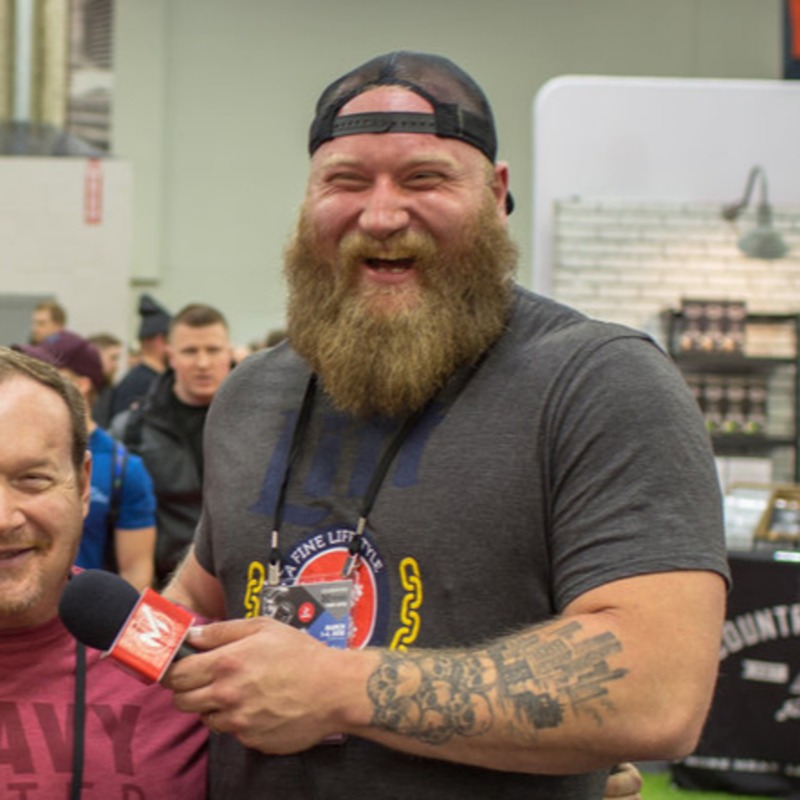 Monty interviews Massenomics & Crossfit Erosion Owner, Tyler Effinstone. 15 years out of high school Tyler weighed 340+ pounds. Though he was part of a successful heating & cooling business, Tyler knew his health needed attention and began working out at a local Crossfit program. Little did this gentle giant know that 2 years later he would lose the weight, purchase the Crossfit Gym, and be well on his way to discovering his genius zone.